Central to the museum and its stories is the whale. 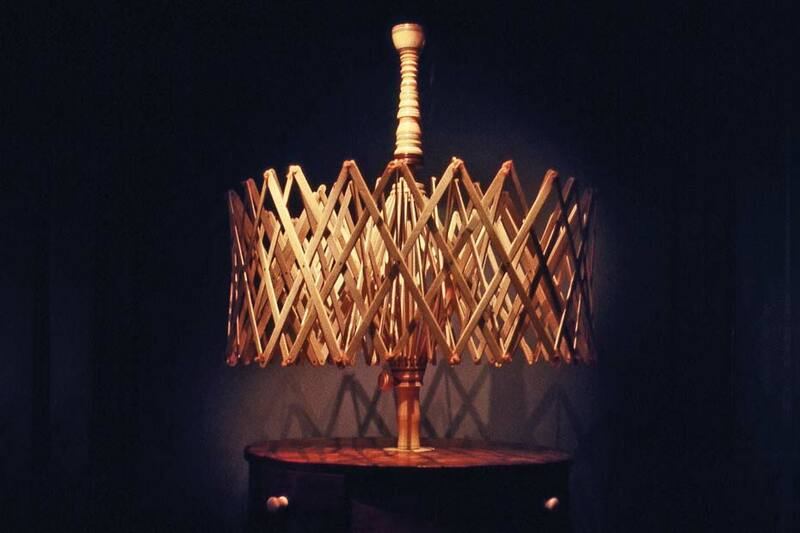 A challenge was to illuminate this complex skeleton that can be viewed from almost any angle while minimizing glare. Adjustable fixtures recessed in the curved ceiling and mounted on tracks highlight the skeleton and provide ambient illumination while keeping projected images visible. Low voltage fixtures mounted on the trusses and perimeter soffits, as well as recessed in the soffits, allow a variety of beam spreads and wattages to accent the differing sizes and types of objects while meeting conservation requirements. 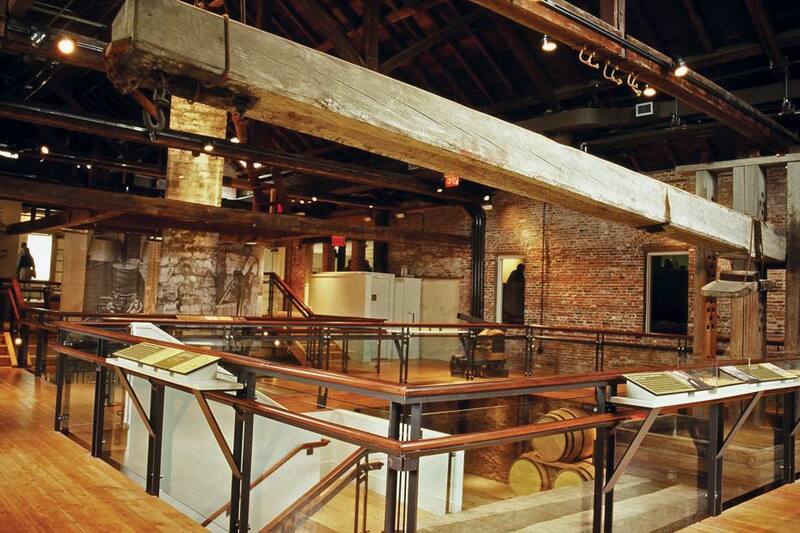 The candle factory stands in rough-hewn contrast to the refined art objects. The track lighting system is kept largely out of view in the historic space, attached to the structure above the exhibits. 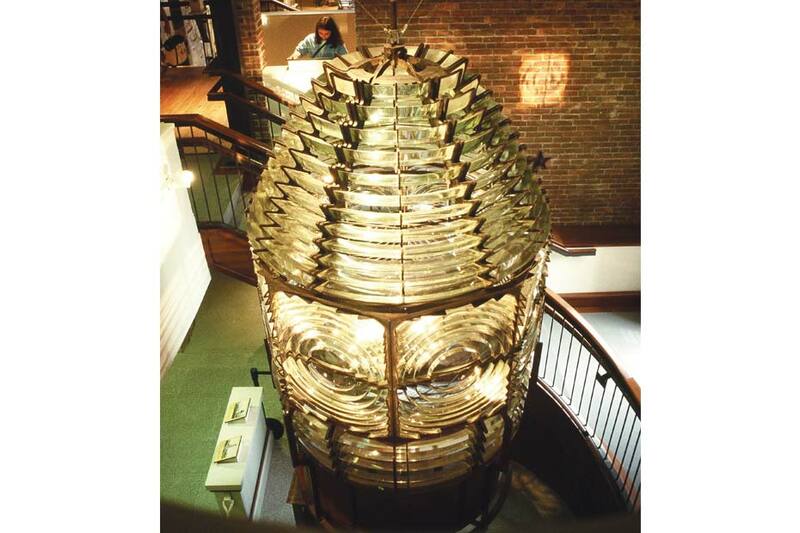 The new central stair winds around a lighthouse lens. The interactive exhibit allows visitors to turn on an internal lamp to demonstrate the effect of the Fresnel prisms. 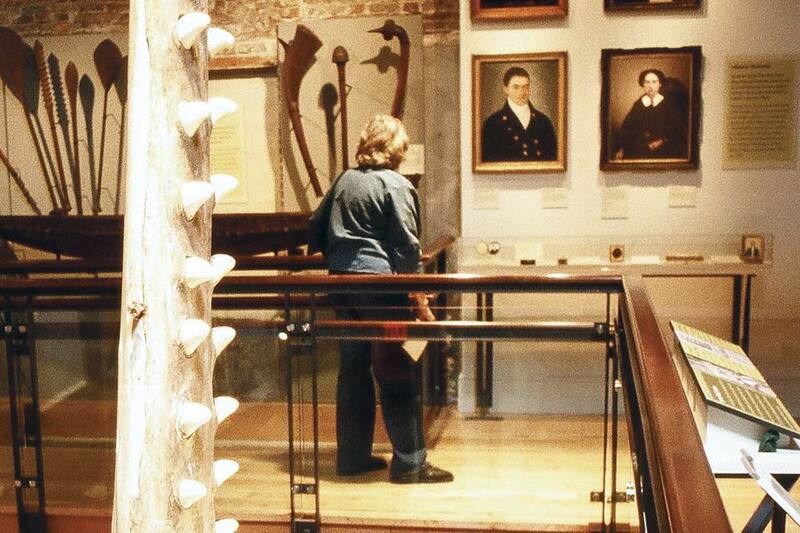 Upstairs a room dedicated to scrimshaw keeps illuminance low on fragile objects. Fiber optic adjustable fixtures in the cases, mounted in the heads and jambs, gently light the delicate carvings. 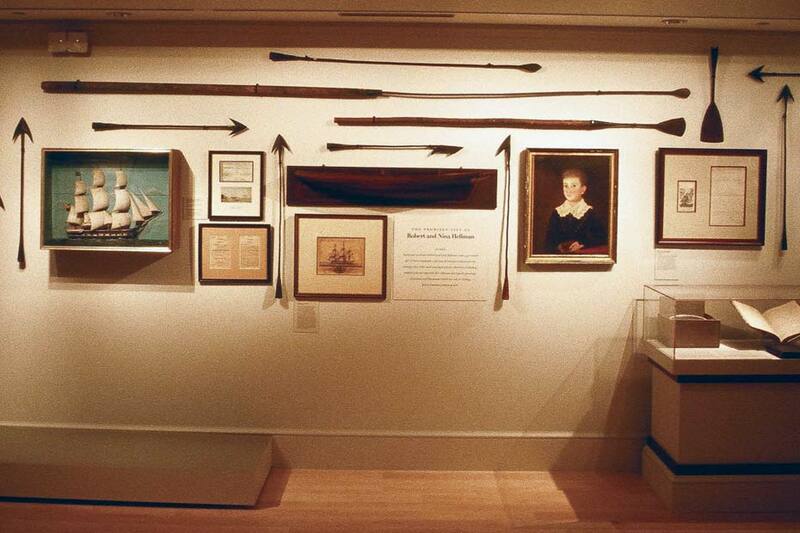 The Nantucket Historical Association commissioned a renovation and expansion of its whaling museum in a former candle factory to house a growing collection of rare art and artifacts. 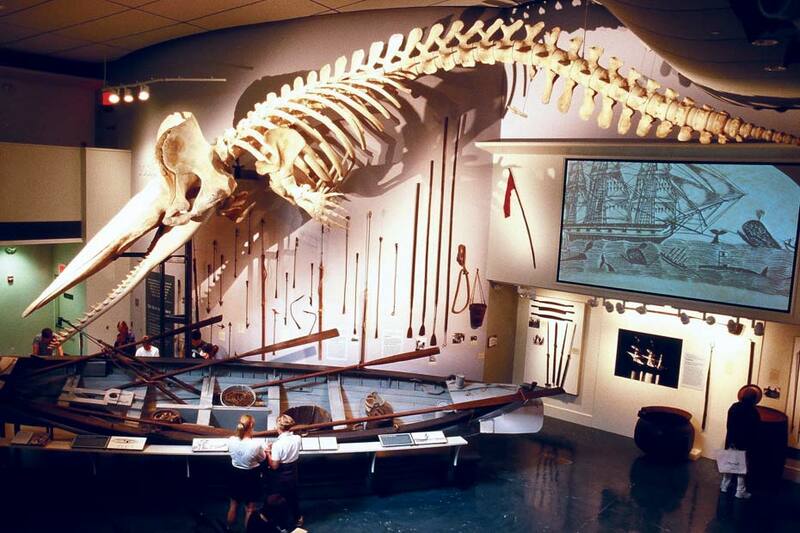 The design challenges ranged from accenting light sensitive scrimshaw in cases to anticipating theatrical and multi-media presentations around a whale skeleton in the public reception space. Modern light sources, techniques and controls illuminate the historic scene.